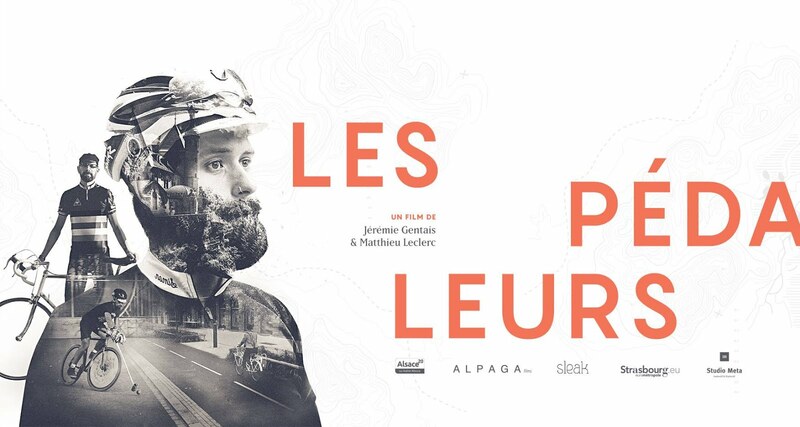 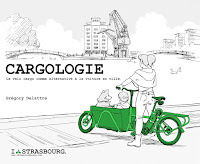 I bike Strasbourg: La culture vélo à Berlin, partie 4, Berlin rickshaws. 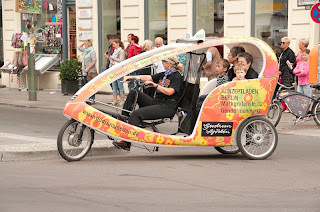 La culture vélo à Berlin, partie 4, Berlin rickshaws. 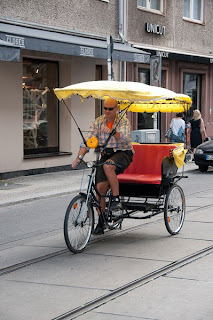 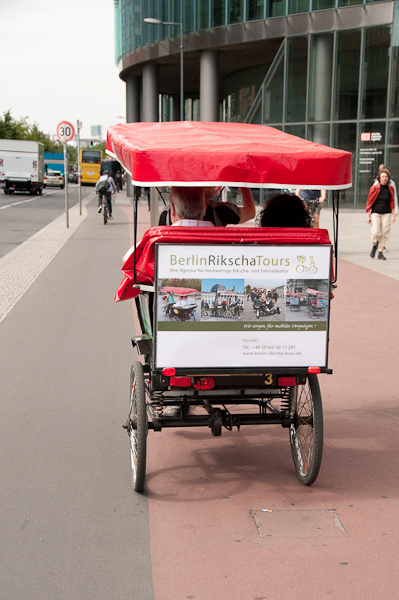 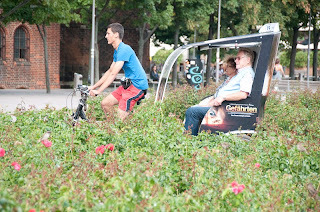 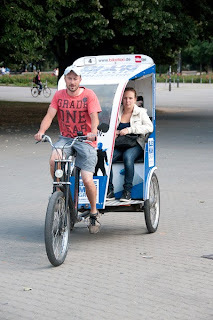 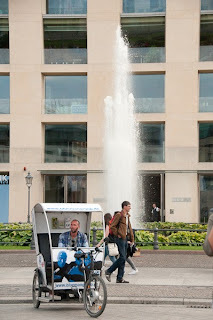 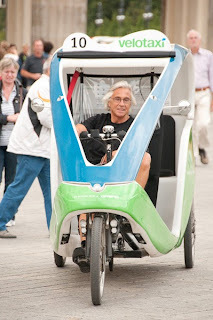 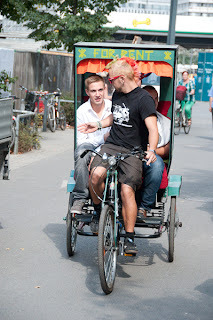 In a such bike friendly and touristic city as Berlin, Rickshaws were developed for years. 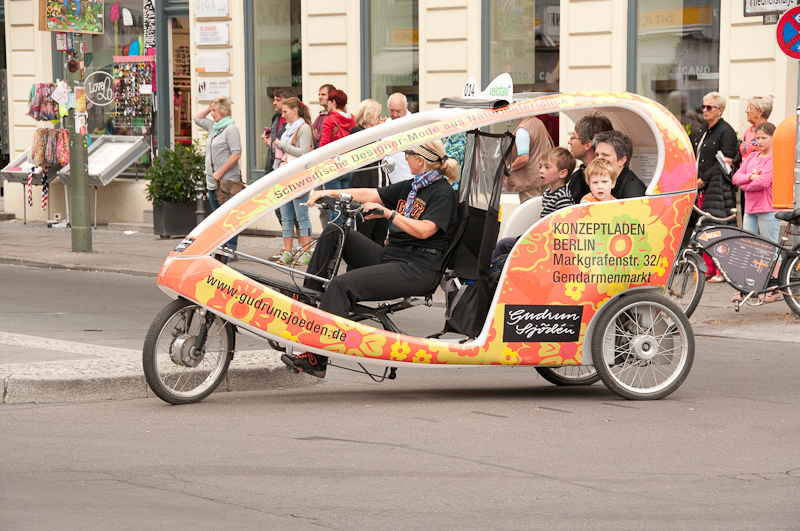 They can carry two adults without any problems and sometimes even, two additional children for a sightseeing tour. 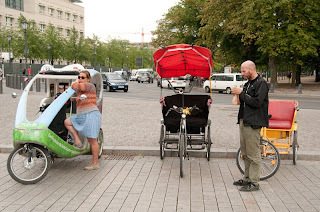 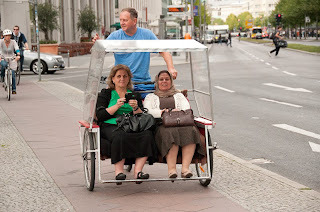 Rickshaws are also use by Berlin's inhabitants as a non motorised taxi. 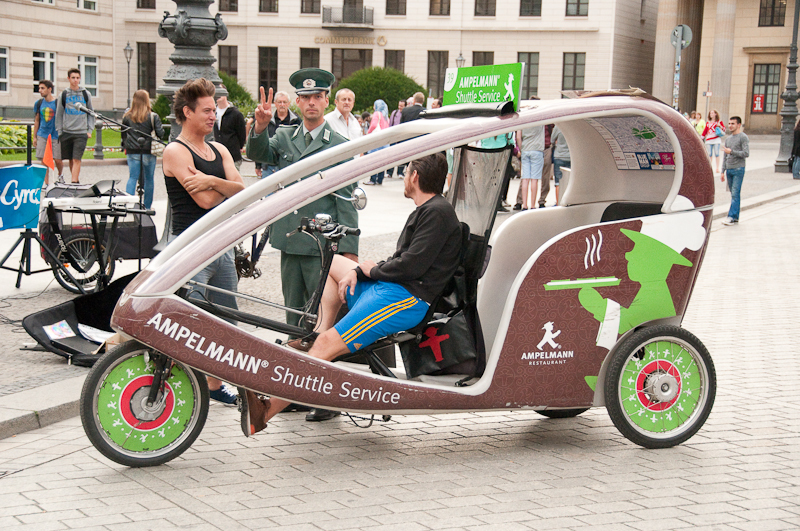 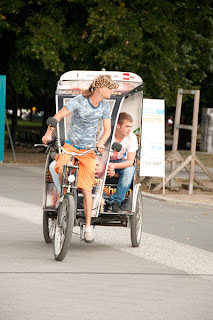 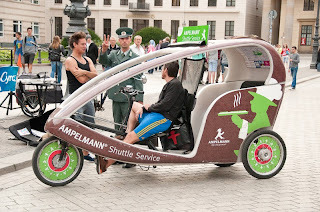 You can find Berlin's rickshaws in some touristics places such as Brandenburg Tor, Potsdamer Platz, Alexander Platz... and around big commercial centers on Unter den Linden or Tauentzienstraße.